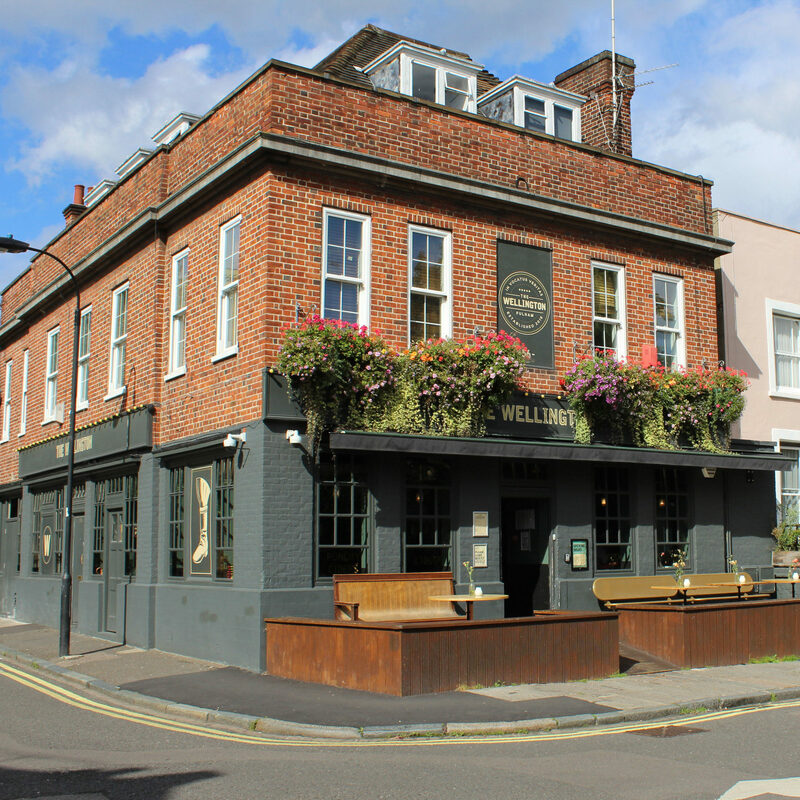 Leisure property specialists Davis Coffer Lyons has been appointed by Fraser Shipsides to market the the Free of Tie lease on Made In Chelsea hang-out The Wellington Public House in Fulham Broadway. The popular celebrity pub occupies a prominent corner location and operates over the ground and basement levels of the three-storey brick building. On the ground floor it has a central servery with a bar area to the front and seating to the rear along with customer toilets. The basement provides trade kitchen, storage and manager’s office. There is also a decked area to the front with space for circa 20 covers. The property is held on a 20-year lease expiring in 2036 at a rent of £70,000 pax.